Cleaning Out Your Jewelry Box - Shane Co. 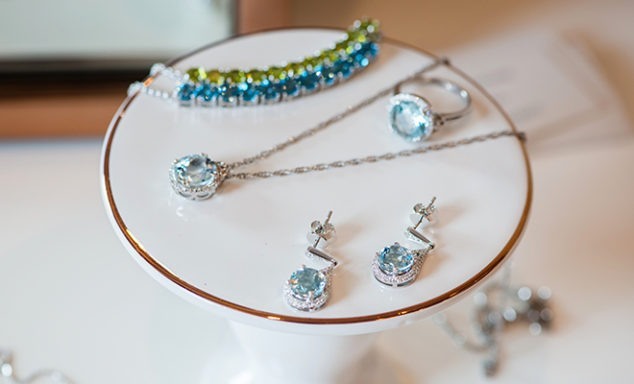 When is the last time you went through your jewelry collection? 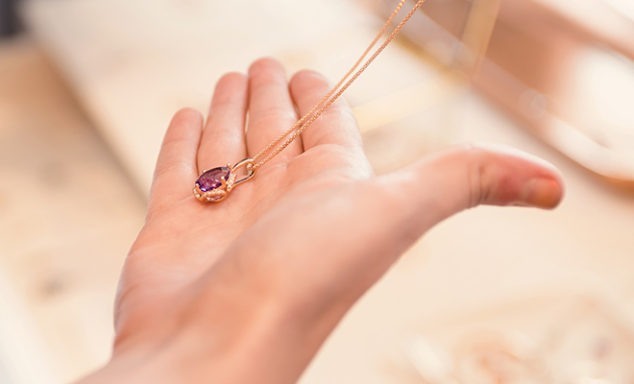 Over time, us jewelry lovers acquire a lot of beautiful pieces, but then let our collection become unorganized. 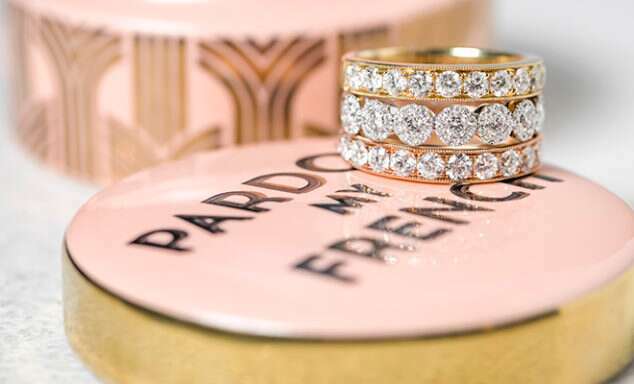 Follow these steps to get your sparkly pieces in order! First, take everything you own and put it on a clean table. Go through and start inspecting your pieces and see if any are broken or need repairs. Decide which ones are worth fixing, and which ones you could go without. Next, take note of the styles you have a lot of and what your collection is lacking. 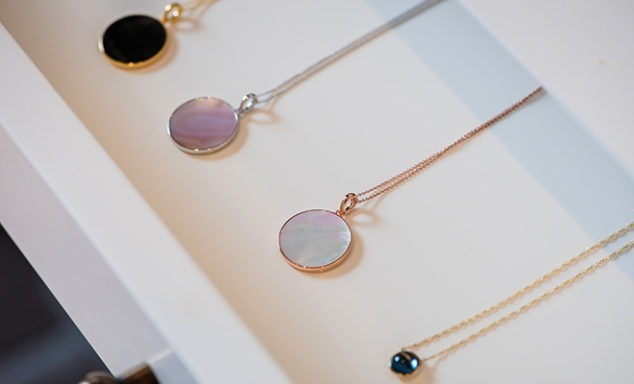 If you have a lot of necklaces, but notice you only have a few bracelets, next time you shop you should treat yourself to some new pieces for your wrist party. It’s good to remember what you already own; then you have more insight into what styles you should invest in next. The third step is to examine your jewelry and see if there are any pieces you never wear. If you know you will not wear these old pieces, bring them to your nearest Shane Co. and take advantage of our gold-buying service. We buy diamonds, gold, platinum, and sterling silver and can write you a check on the spot! This is also a good way to get rid of those broken pieces too. 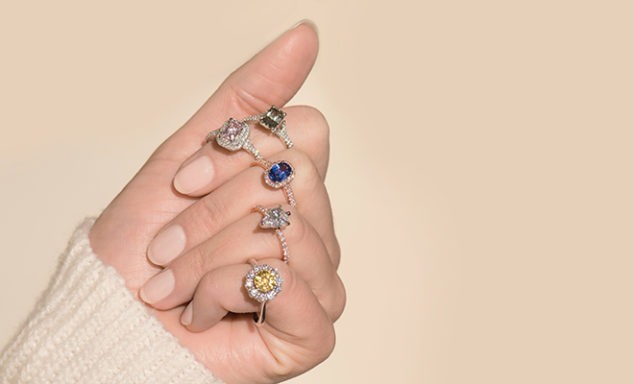 Did you know Shane Co. will clean all your jewelry for free? The next thing to do is have our professional jewelers clean and shine all the pieces you are keeping. It does not matter where the jewelry is from; we will take care of it! Now that your collection is free of unwanted pieces and all cleaned up, it’s time to organize. We recommend having a separate compartment for storing each jewelry style. Mixing necklaces, bracelets, and rings together causes a hassle later on. Need some help? 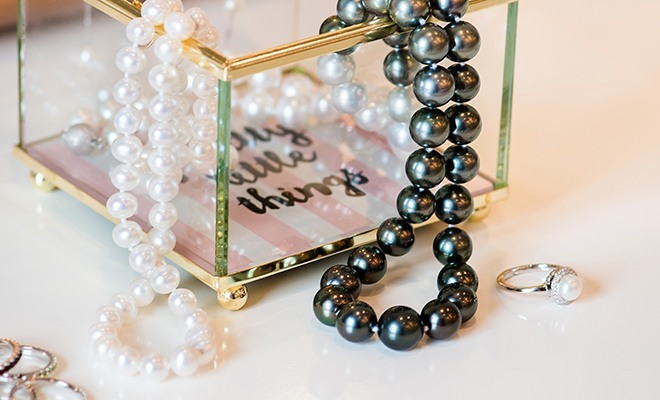 Check out these blogger tips on DIY ways to organize your jewelry. Ready to add even more sparkle to your collection? Visit your local Shane Co. or head to ShaneCo.com.